This song and album was released seven years after the legendary Johnny Cash passed away. 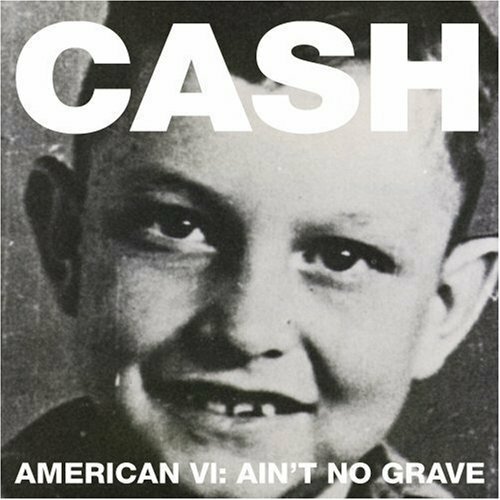 In the final months of Johnny Cash’s life he was still recording material for future albums, and a few have been released posthumously. This for me, hits the heartstrings and gives me just as many goosebumps as “Hurt” did. It was so good The Undertaker used it as his entrance theme for Wrestlemania. It’s amazing what a man can do knowing he is deteriorating, knowing he hasn’t got long to live on this planet. People like Johnny Cash and, more recently, David Bowie have released some of their best music knowing there time was coming to an end. And Johnny Cash looked at Deaths Door and stuck his middle finger at it. And this was the music he produced in doing that. If you’ve not heard this song, seriously, you’re missing out. It’s a masterpiece. If you missed #12 go here.